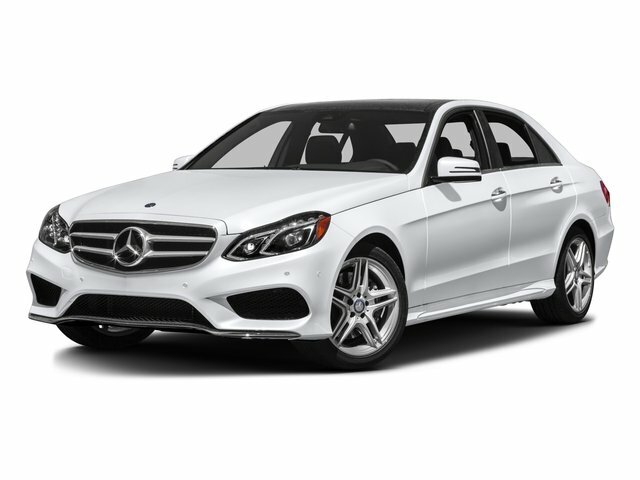 Description Come see this 2016 Mercedes-Benz E-Class E 400. Its Automatic transmission and Twin Turbo Premium Unleaded V-6 3.0 L/183 engine will keep you going. 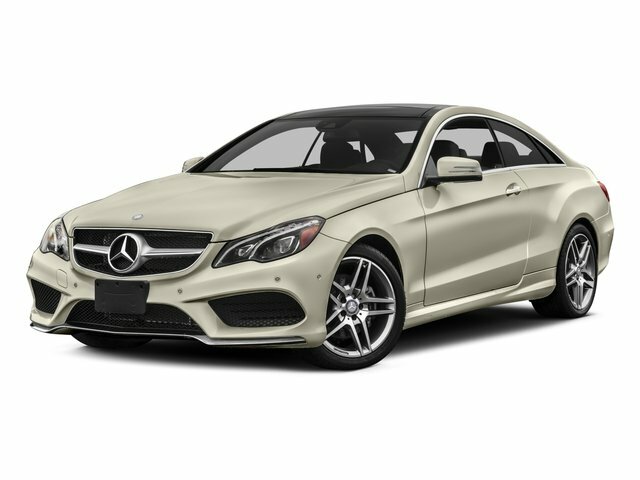 This Mercedes-Benz E-Class features the following options: Window Grid Antenna, Wheels: 18" Twin 5-Spoke Design, Valet Function, Trunk Rear Cargo Access, Trip Computer, Transmission: 7-Speed Automatic -inc: sport and economy shift modes and steering wheel shift paddles, Transmission w/Driver Selectable Mode and TouchShift Sequential Shift Control w/Steering Wheel Controls, Tracker System, Tires: P235/40R18 Fr & P255/35R18 Rr AS, and Tire Specific Low Tire Pressure Warning.